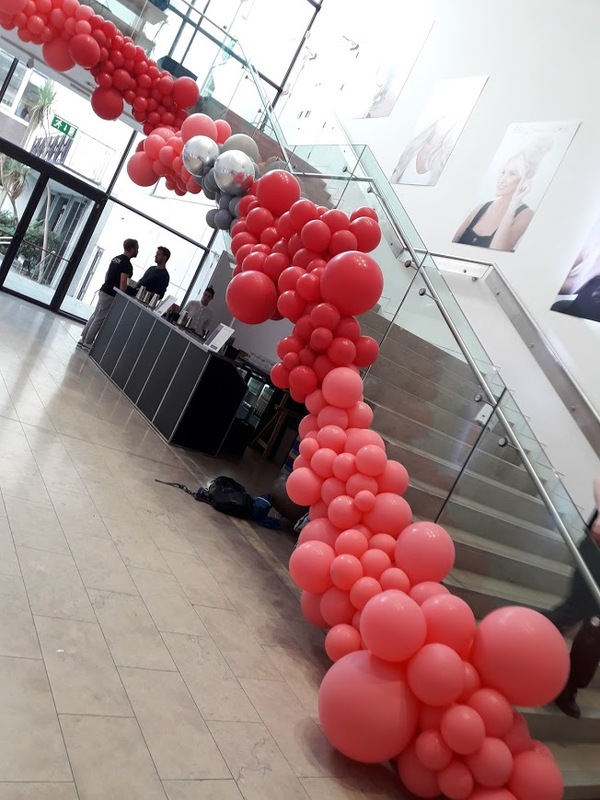 Every company big or small needs their corporate events to go off with a bang! We can help create the buzz you need to make sure your event is impressive and memorable for all your attendees and your online followers. 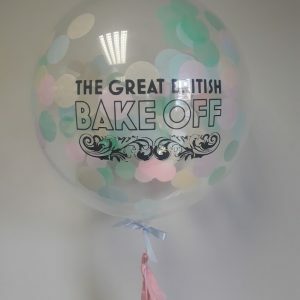 We can brand our balloons with your company name or logo for maximum impact for your brand. 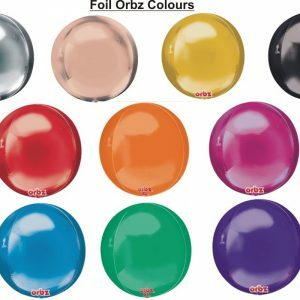 Your individual package can be designed to tie in with your brand, colours, theme and budget. 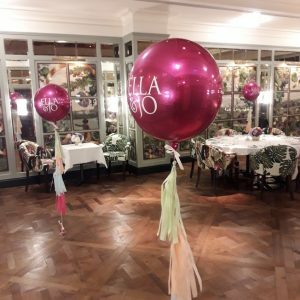 We always find our balloons become the perfect focal point for event attendees to take their own selfies which inevitably get uploaded onto their own social media. 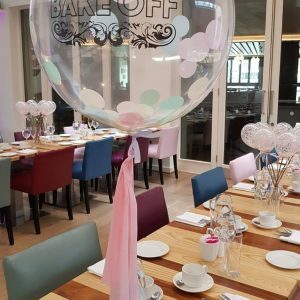 So your marketing campaign starts as soon as your guests arrive and are wowed by your unique event styling! Contact us to discuss your upcoming event! Please note; at the moment we are mainly based in and around the Dublin and surrounding area. If you’re further afield though don’t be afraid to ask, we will always try to find a solution to suit you!